I do not use black, preferring to make my own rich blacks by combining roughly equal parts of burnt sienna and ultramarine blue (adding titanium white for grays). Brush cleanup is with water. 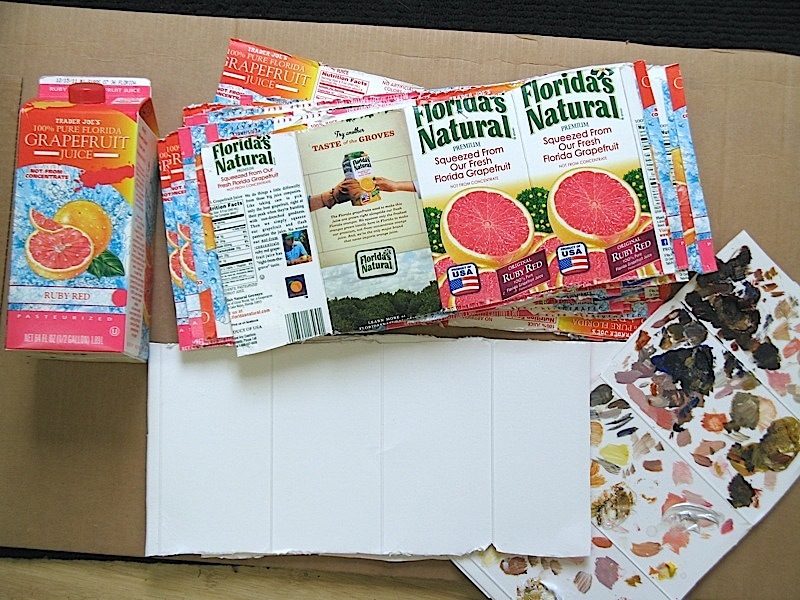 Typically I paint on hardboard panel, but could also paint a commissioned work on canvas, cradled panel, aluminum sheet, corrugated cardboard, or various other substrates. 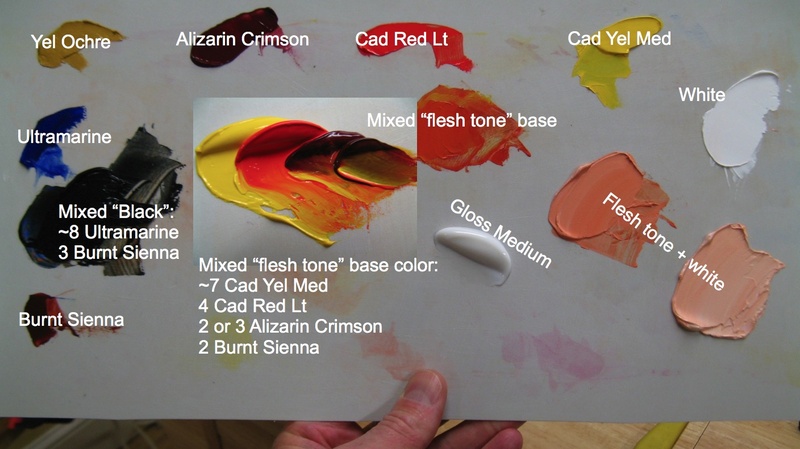 For the palette material itself, I like “Gray Matters” palette sheets, see this link. It’s much easier to judge light colors on the neutral gray sheets than on white, and easier to judge typical flesh tones on gray rather than wood color.